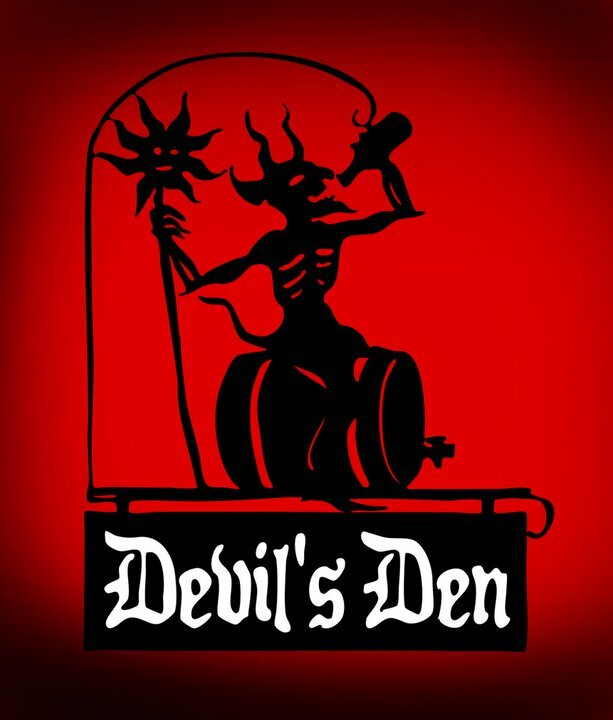 From Devil's Den: "It's Beer Week & time for our 4th Annual Bella Vista Beer Bash. Bella Vista Beer Distributors will be taking over our draft lines. That means 17 rare, limited, special draft from some of the best breweries from the US & around the world. Here is a peek of what is in store for one of the most insane draft lists of Philly Beer Week 50-50 Landslide DIPA -Firkin of AleSmith IPA - Ballast Point Habenero Sculpin - Ballast Point Dorado IPA - Bourbon Barrel Aged Mojo Risin' - Bullfrog Jong Bruin - Central Waters Peruvian Morning - Coronado Bada Bing Cherry Porter - Dark Horse Double Crooked Tree - Perennial Bourbon Barrel Aged Coffee Infused Abraxas"